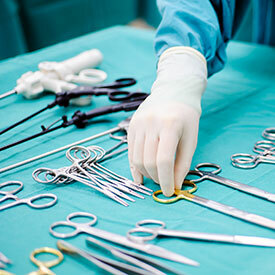 Pro-Med Onsite is your surgical equipment repair solution partner in ensuring the workflow of patient care in your medical organization goes uninterrupted. 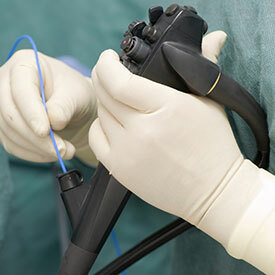 We provide trustworthy and cost-effective surgical equipment repair and maintenance services. 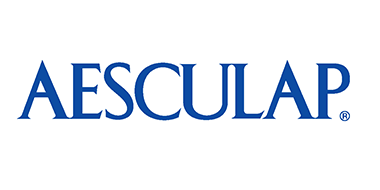 Our company is focused on physicians’ satisfaction in surgical instruments functionality and extensive repair capabilities that we offer. 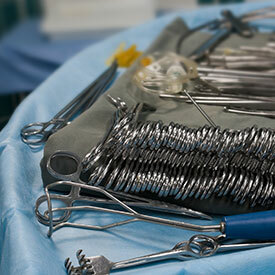 Pro-Med Onsite will make sure you get prompt repair for your surgical instruments and that your medical equipment will properly serve you as long as possible. We can repair a great amount of items in a short period of time and fix even badly damaged surgical instruments. Our professional team guarantees the high quality of our work. Our on-site mobile instrument repair labs are fully equipped to provide all kinds of surgical equipment repair on location. Our specialists can repair the majority (about 90%) of surgical instruments on-site that it usually takes 1 to 3 days of work. Although, as we give each repair individual attention, the time surgical instrument repair takes depends on the type of the instrument and the work required. We always have highly trained technicians on board. Many of them have over a decade of experience providing medical instruments repair. They have a great knowledge of all types of surgical instruments and perform all the proper techniques. We often deal even with repairs of the equipment our competitors have stated to be non-repairable and obsolete. But if we as well find the instrument or the equipment non-repairable, we will ship it back at no charge and may help with a quote for a replacement. For Scope and Power Sales please contact us. 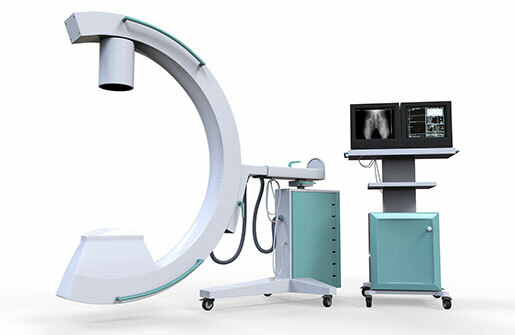 For C Arm and MRI equipment sales please contact us. Working with our surgical equipment repair company, you can count on reasonable pricing. Our rates are lower than those of most of our competitors. That is because we bring our personal approach to the matter of pricing as well. 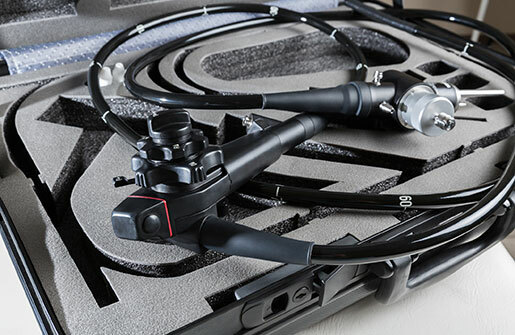 Our on-site medical instrument repair is less expensive as we use necessary parts to do the repairs. And if your instruments require being repaired in a lab, we will give our estimates as we receive the instruments. After we discuss the price with you and it is approved in the purchase order, we will work on your instruments and send them back to you when the job is done. Our prices are flexible and depend on some factors. Many surgical instrument companies have fixed rates. For instance, they would charge you a fixed price for a day for 8 hours of onsite repair. Or they could repair some quantity of trays for a fixed rate no matter what the content is. But at Pro-Med Onsite we will take all the details into account and help you save your budget from unnecessary expenses.